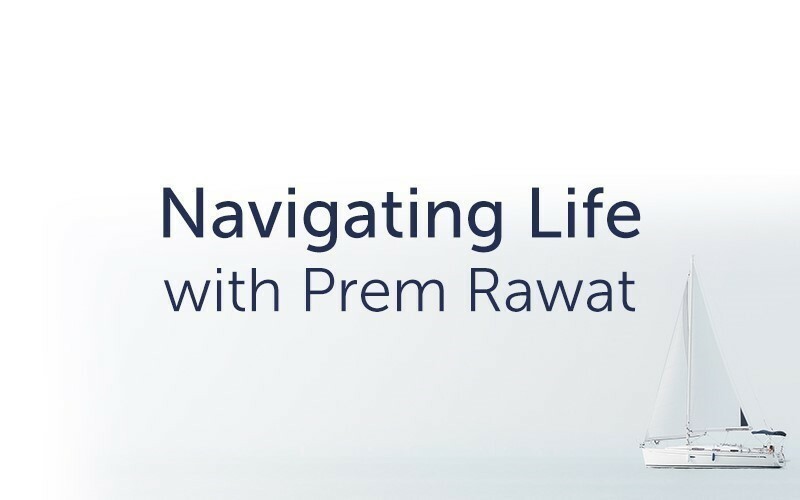 Join TimelessToday, an enthusiastic audience and Internationally renowned speaker and master storyteller Prem Rawat as he returns to the U.K. to share a lifetime of experience focussed on helping people find personal contentment and true success in life. 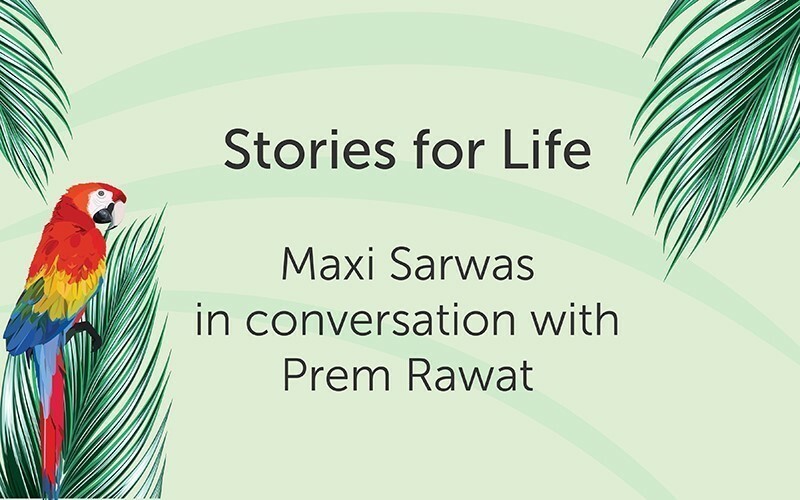 02:28:20 Stories for Life (Audio) Audio Duration : 02:28:20 Separate 'fail' from 'failure' and you'll be on top of your game. Having just launched his critically acclaimed book Splitting the Arrow - Understanding the Business of Life in Germany under the title 'Der Papagei, der alleswusste und nichts konnte' (The Parrots who knew everything and could do nothing), author Prem Rawat shared his unique perspective on personal peace and addressed a range of pressing questions from a capacity audience. The evening's event was streamed in real time by TimelesToday and broadcast LIVE in English. The replay is available in English and Spanish. 02:28:20 Stories for Life Video Duration : 02:28:20 Separate 'fail' from 'failure' and you'll be on top of your game. 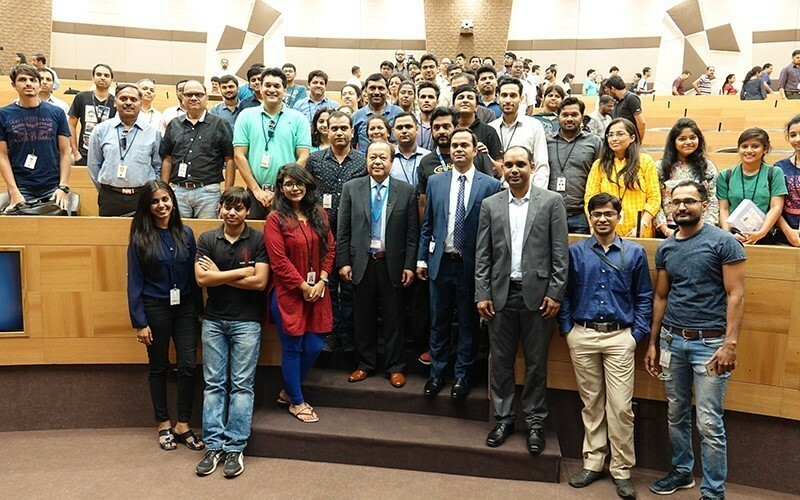 Prem Rawat was invited by InfoSys on April 7th, 2018, to address the business consultants and staff at their campus in Pune, India. His message was not only geared towards each individual in attendance but also pertinent to today’s corporate world. The convention was titled ‘The Business of Life’.